Catering costs account for a large portion of the costs associated with a wedding. Our catering is working out to be a ridiculous price (but look at how amazing the food is!). 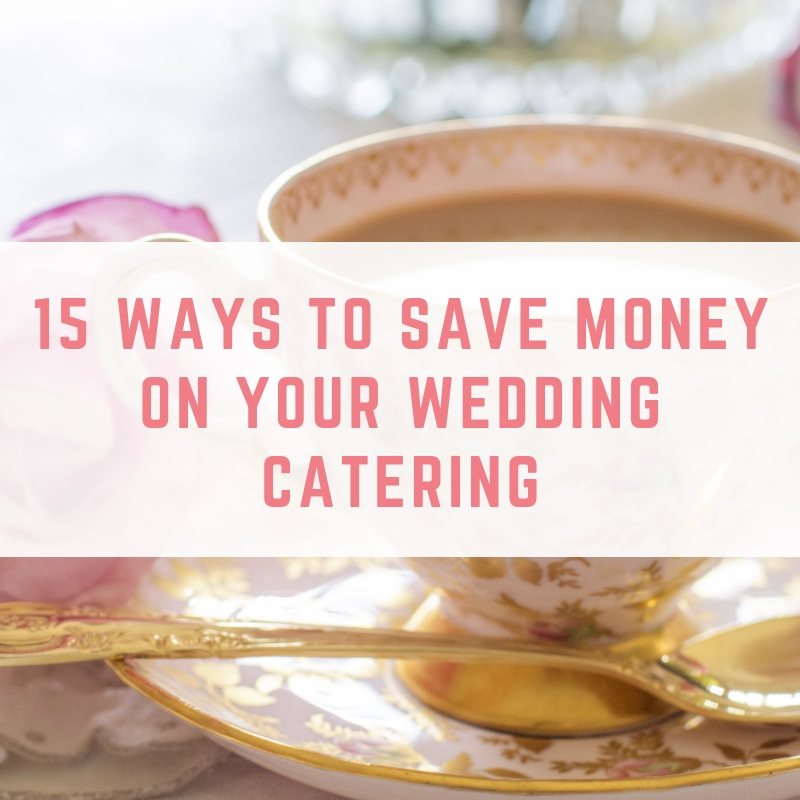 However, there are still some easy ways to save money on your wedding catering, even if you do have exclusive caterers. 1. Cut down the guest list. 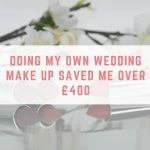 This is the easiest way to save money on your catering – fewer guests means you can save anything from £25-£60 per guest by not having to provide a meal for them. 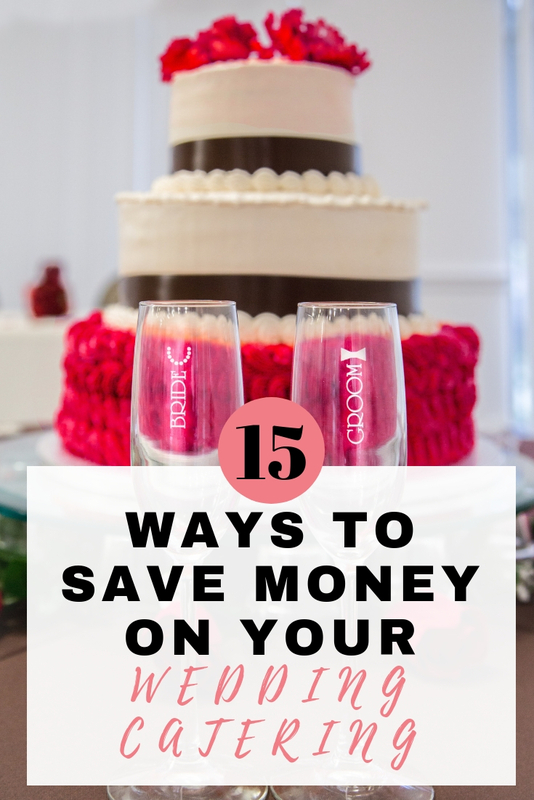 If this isn't an option then there are still 14 more ways you can save! 2. Select cheaper options. 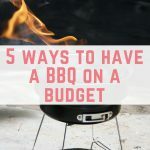 Both BBQs and hog roasts can be much cheaper per person, and they also bring an element of informality to the day. Typically, a chicken dish is going to be cheaper than steak or lamb, and staying away from things like king prawns and scallops will keep your costs down. 3. 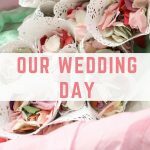 DIY your wedding food. 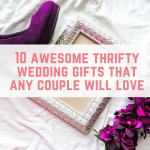 Perhaps you have some talented family members or friends who are happy to pitch in by providing food for your big day. Remember that if you DIY, you won't necessarily have access to table cloths, glassware and dinnerware that caterers have. You can hire glassware for free from Waitrose, paying only for glasses that are broken or lost. 4. Don't seek out wedding caterers. There is something about the “w” word that commands a higher price. Look around for caterers that don't exclusively cater to weddings. 6. Double your wedding cake as dessert. Your wedding cake is likely to have cost you a fair bit of money, and it is becoming more and more common to serve it as wedding dessert instead of a separate dessert. 7. Cut down the courses. You don't necessarily need three courses. Think about how often you eat three courses in a row, and I bet it isn't that often. Serving three courses can be too much food for a lot of people, leading to both wasted food and wasted money, so ditch one of them. 8. You don't need an evening buffet, especially if you are providing a sweet buffet. Most caterers will offer late night snacks such as bacon rolls, which you can have served earlier if you are worried about your guests being hungry. 9. Haggle with the caterer. 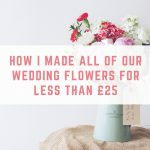 Remember that the prices aren't set in stone and there will often be leeway in helping to fit within your budget. You could simply ask whether that is the best price, or ask for a percentage off (start at 20% and haggle down from there). Another option is to ask for free hot drinks. 10. 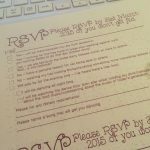 If children are attending your wedding, be sure to mention this. A child's portion would be significantly smaller than an adult's, and hopefully your catering costs will reflect this. 11. Ask for a special meal to feed your photographer(s) and musicians. These are usually half the price of a main meal at your wedding. 12. Switch your toasting champagne for a cheaper alternative, such as Prosecco or Cava. 13. Choose fewer cake tiers. 5 tier cakes might look stunning, but you could be left with a lot of cake that will simply go to waste, especially if you aren't having a traditional fruit cake. Having fewer tiers will cut down your costs. 14. A cheese and cracker buffet is becoming more and more popular for an evening reception. 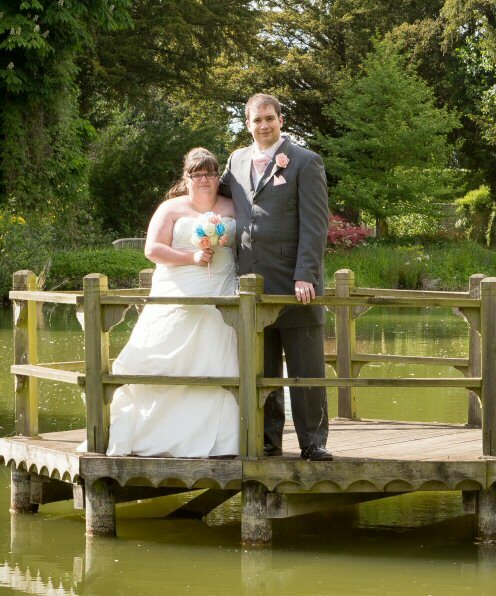 For example, our caterers offer a cheese and cracker table for £5 per person, whereas an evening buffet is typically £12 per guest. 15. 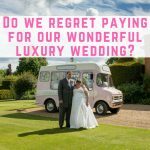 Ask the caterers about cheaper alternatives. This could be selecting a cheaper meat option (or forgoing it entirely), switching to vegetables that are in season or leaving something off the dish. Most caterers will be happy to work alongside you to get to a price point that you are both happy with.